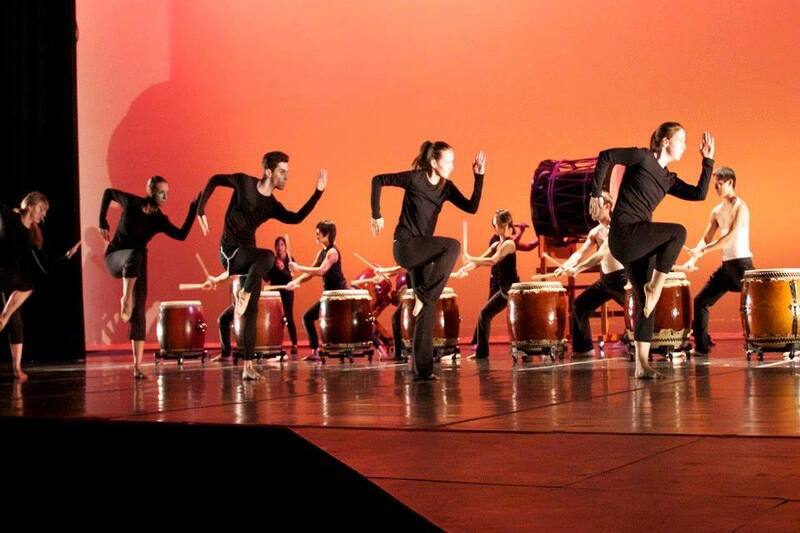 Live music, theatre, and culture abound in Great Falls! 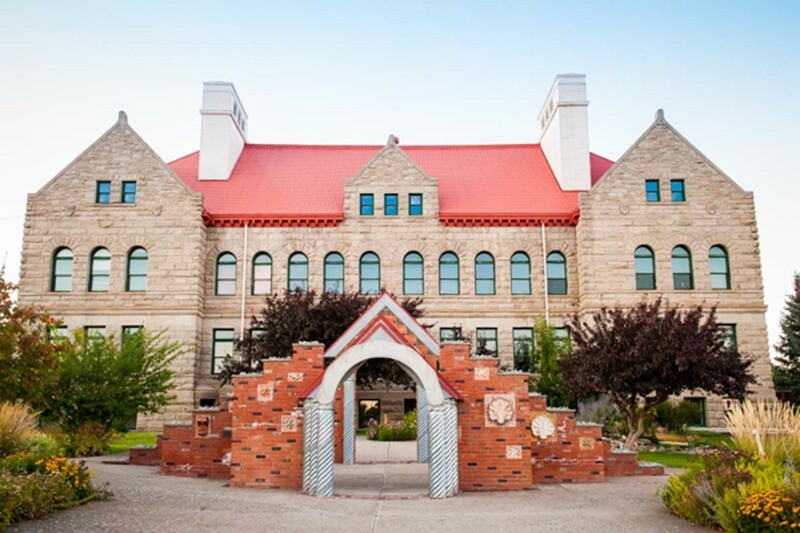 Whether you want to experience live music, live theater, poetry and book readings, Broadway shows, touring acts, or more, you’ll find it in Great Falls Montana! The historic Mansfield Center for the Performing Arts showcases its historic elegance through intricate architecture and acoustics unrivaled in Montana. The 1,782-seat venue hosts concerts, ballet, opera, musicals, Broadway productions, travelogues, lectures, and more. True to the beauty of Great Falls, the Mansfield Center is flanked by two lush parks and is a preferred destination for travelers wanting to experience the best of Montana. The Mansfield Center is the performance home of the Great Falls Symphony. 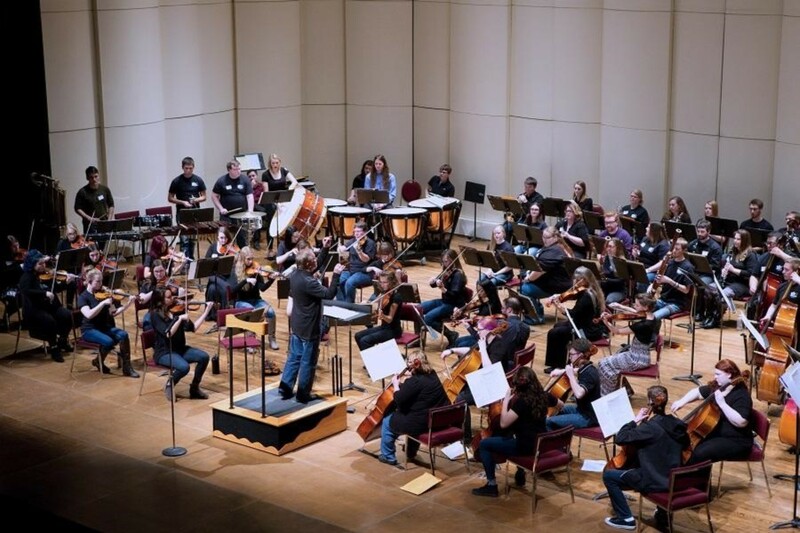 The Great Falls Symphony infuses cultural vibrancy into Great Falls through transformative music and programs. 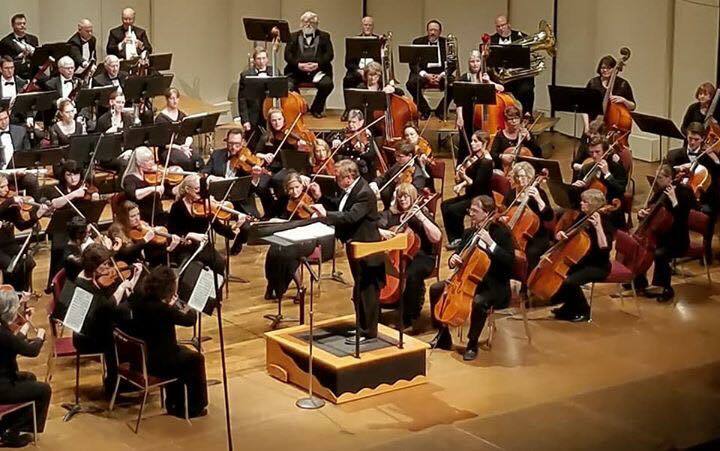 The Great Falls Symphony is an essential cultural asset that raises the quality of life for residents and visitors alike through outstanding performing arts programs. Featured concerts season include Titan, Canzoni d’Amore, Voices of Christmas, Passionate Passages, Heart & Fire, Pink Martini, and Benediction. The Cascade String Quartet and The Chinook Winds Quintent perform throughout the season. Broadway in Great Falls brings the hottest new titles, classic stories, family favorites, and more to Great Falls’ Mansfield Theater! This year, the Broadway experience is expanded to an additional venue at the Pacific Steel & Recycling Arena for Cirque Musica Wonderland. The Great Falls Community Concert Association has celebrated high-quality concerts since 1929. The GFCCA features an eclectic group of musicians that infuse Great Falls with culture and vibrancy not expected in Montana. The GFCCA performs in the plush Mansfield Theater, a venue with unrivaled beauty, elegance, and acoustics in Montana. The GFCCA partners in the reciprocity program, so if you’re a member of another community concert association, your membership could allow you to experience Montana’s best in arts and culture. 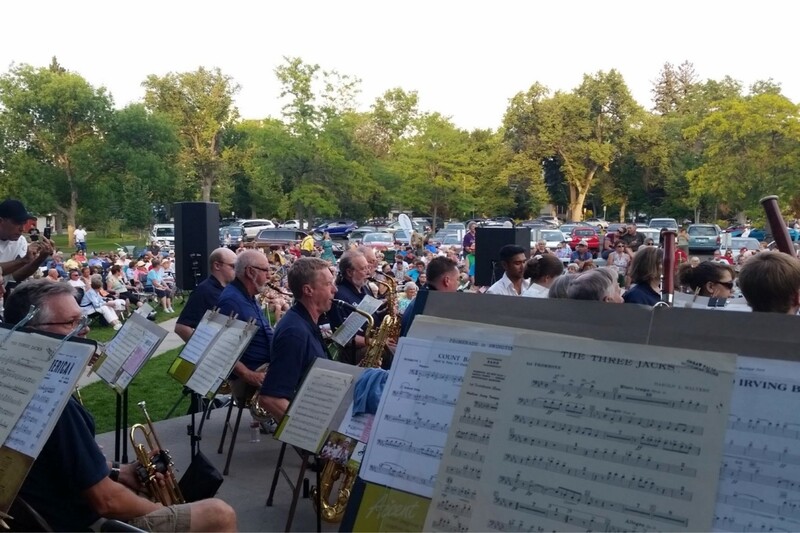 A long-standing Great Falls tradition, the Great Falls Municipal Band performs during the summer each Wednesday at 7:30 pm in Gibson Park. Performing under the bandshell, the Great Falls Municipal band has performed free summer concerts since 1897. 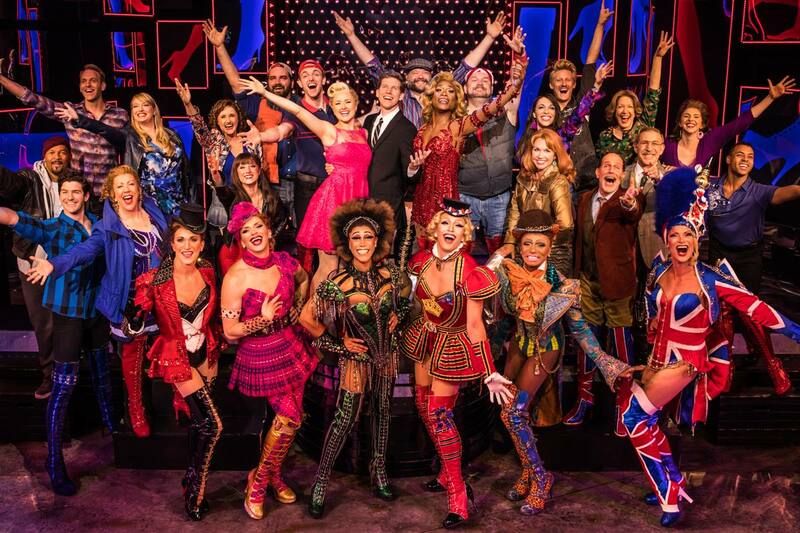 Each week, a different medley is performed, so you’ll never hear the same show twice! Entertaining for all ages, concerts are free to the public and sponsored by Park and Recreation Department and free-will donations. Limited bleacher seating is available, but you can bring your own chair or blanket to enjoy the music on a warm summer night. The University of Great Falls Performing Arts is the home of Central Montana’s premier student theatre troupe. Performances include Legally Blonde, Carmen, and the Cherry Orchard. Following an extensive renovation to the 3rd-story attic, the Paris Gibson Square Museum of Art now hosts live theater. 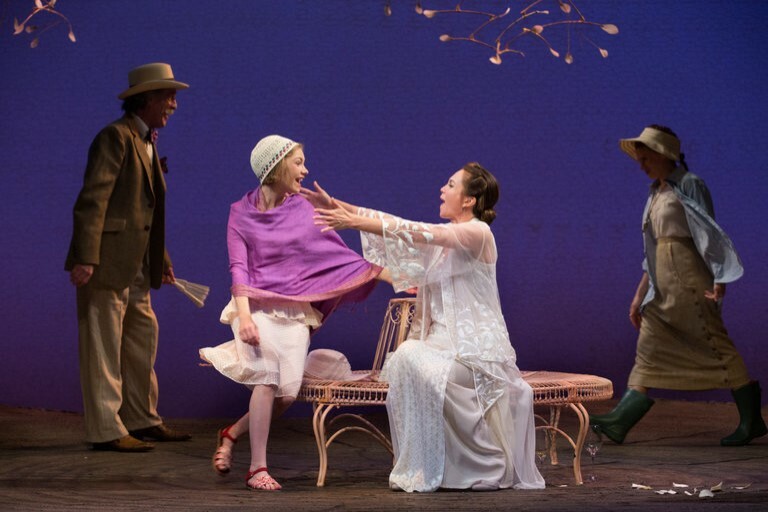 Recent performances have included The Man Who Shot Liberty Vallance and Eurydice. An open mic night every month showcases some of the best writers, performers, and artists in Montana. Cassiopeia Books, an independent bookstore in downtown Great Falls, hosts poetry readings, book signings, literature festivals, and more. 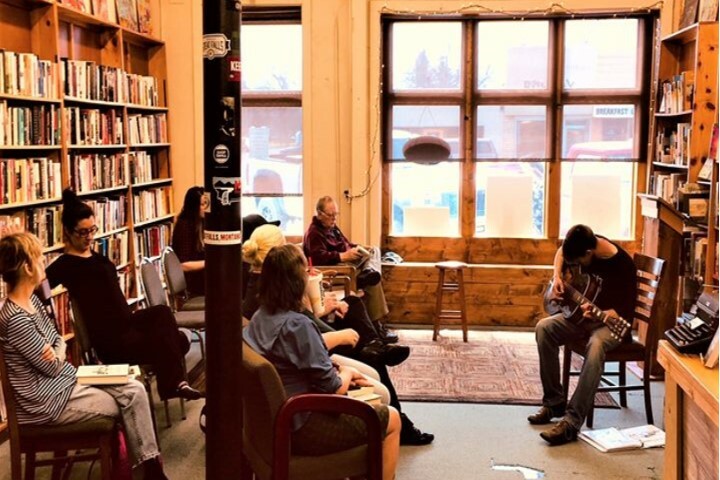 Settle in with a cup of coffee, hear great live music and conversation, and bask in art and culture at Cassiopeia Books.